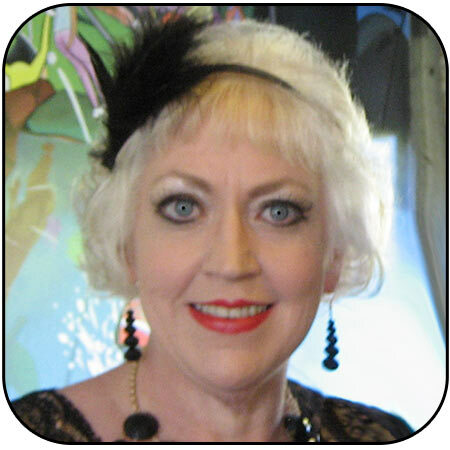 Personal Clairvoyant readings in brisbane. When you come to me for a reading, my gift of clairvoyance allows me to see what has been in your life, and that which is yet to come. 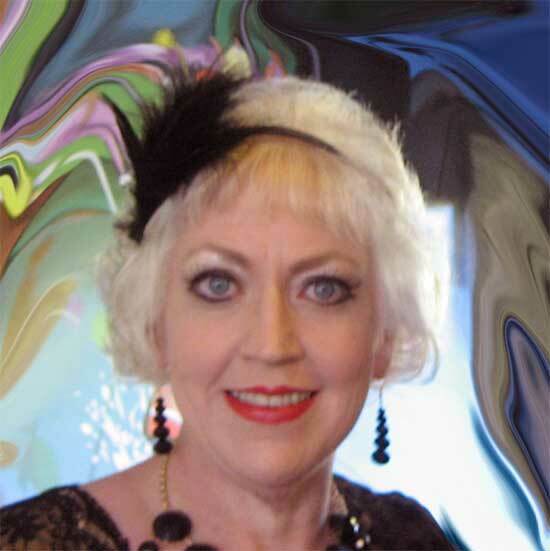 I pick up on your energies to advise you on your best way forward. I use my ability to see or visualize news of events, objects, people, spirits, Angels, and Guides of importance to you. Through my gifts of clairvoyance, Clairaudience, Clairsentience and Clair-cognizance; I review the issues of the past in this life, and in other lives you have lived. I use my ability to communicate and visualize news of events, objects, people, spirits, Angels, and Guides of importance to you in the future. 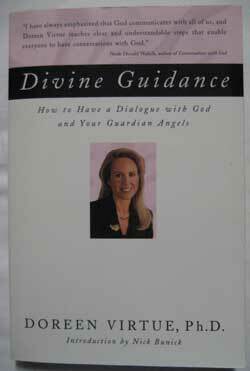 Many clairvoyants have more than one type of Clairvoyance to contact your past love ones, guardian angels and spirit guides. A clairvoyant has the ability of seeing through their third eye or 6th chakra. This ability allows me to see visions not in our range of psychical vision. Being able to see visions without the uses of our other known senses. Having the ability of receiving messages from other realms regardless of time or distance. Every person is born with this ability, but over time most people lose their ability. With all these different types of Clairvoyance, what do each of these abilities mean? A Clairvoyant has a ability to see things an average person cannot recognise. We receive a frequency and level of thinking that can deliver images and messages. A clairvoyant has the ability to translate information from the spirit realm concerning issues a client is dealing with now, or may deal with in the future. A clairvoyant has the ability to manipulate the third eye which awakens the pineal gland, making it possible to awaken their sub-consciousness. Some clairvoyants don’t loss this gift when we are growing up, while some clairvoyants acquire this gift through near death experiences, loved ones passing and other unique experiences. Clairaudience is the phenomenon of receiving messages in thought form from another frequency or realm. 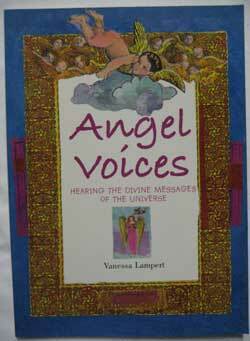 It is considered a form of channelling information from spirit guides, guardian angels and loved ones passed over, who want to deliver messages concerning each of your issues. Clairsentience allows a clairvoyant to connect with what their client is feeling. 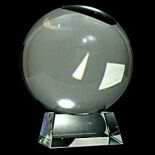 This enables the clairvoyant to feel the client's emotions or physical pain. This can be a very difficult ability to process. A Clairvoyant will use clairsentience to connect to the deeper vibrations emotional layer of our client. Clairalience is the smell. Smell is frequently one of the more overlooked senses. Being tuned to this ability can reveal private information from just a single smell. Clairgustance is taste, and is rooted into our belly. Taste is able to link into one of our most primal emotions being fear, anger and inner peace. Claircognizance is the phenomenon of receiving information through believing in what we receive from our spirit realm. This intuitive feeling can connect us with our spirit realm, our ancestors, our environment, and our inner-self.